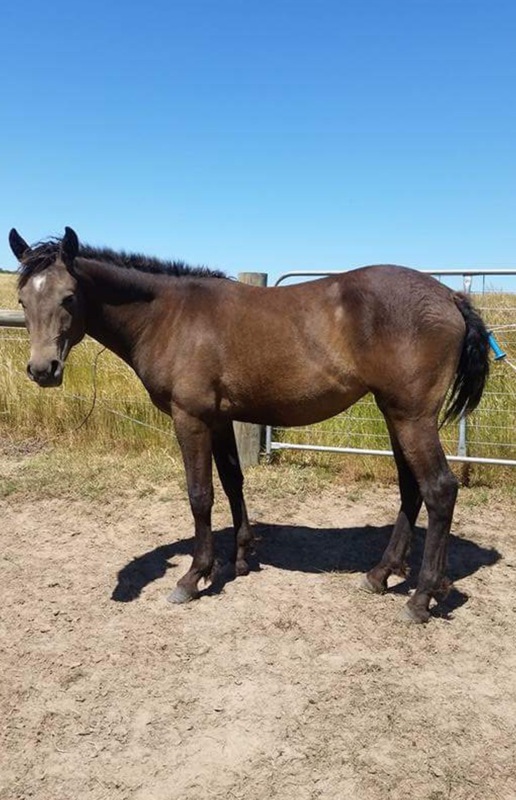 Cleo is a 3/4 curly coated bay filly. 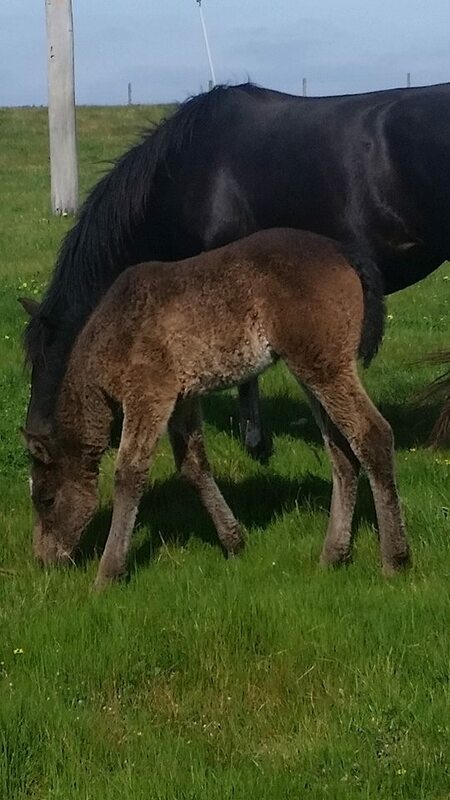 She is out of our Sandmans Magic Mare Aphrodite and Moony. It looks like Cleo will be an extreme curly (meaning she will have a curly foal eevery time, even to a regular stallion). Cleo was born on the 28th September, 2014. Cleo has been tested n/n.